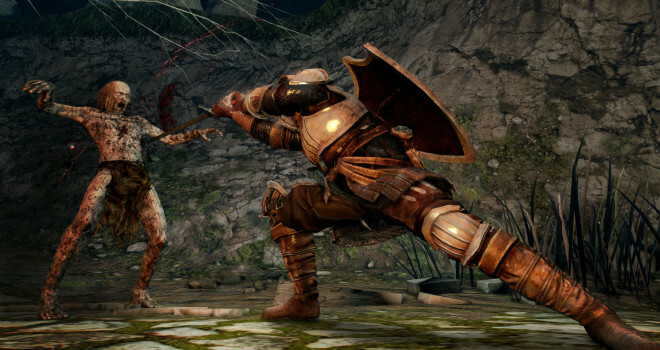 Dark Souls 2 A Hit In Japan: Players Ready To Die. A week ago, Bandai Namco game released Dark Souls 2 in Japan for both the Xbox 360 and PS3 just as they did the rest of the world. Well, here is the news. The western influenced game sold even more on the PS3 than the 360. More specifically, The PS3 sold about 255,197 copies while the 360 sold 5,950 copies but the thing to take away from this is that the game nearly sold out at launch and as of this date, there is possibly a shortage in Japan. According to infamous Japanese sales tracker, Media Create, the majority of customers of Dark Souls 2 were fans of the first game while everyone else was a newcomer to the masochistic series. As it also turns out that sales figure for each game since Demon Souls in 2009 go up with each new game released. Congratulations to Bandai Namco and From Software.